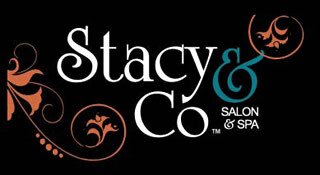 Stacy & Co. offers a variety of Gift Certificate Values for that someone special. 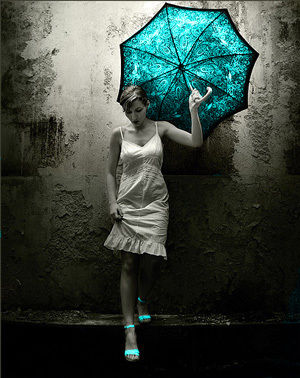 Perfect for Mothers, Wives, Sweethearts and Gentlemen too. Our Gift Cards can be purchased now and used when the recipient desires a chance to pamper themselves. All gift certificates can be used for any service or product in the salon. *Gratuity is not included. Stacy & Co is not responsible for lost, stolen or misplaced cards. Gift Cards/Certificates cannot be reissued and are not redeemable for cash.